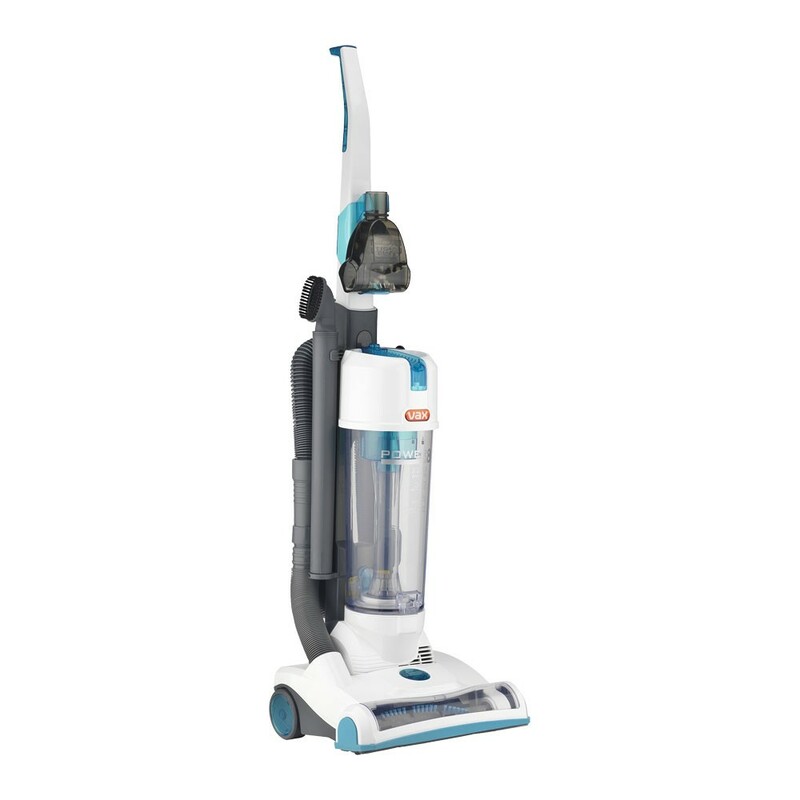 The Vax Power 8 Pet Upright Vacuum Cleaner features powerful single cyclone suction for spotless cleaning results every time. Featuring a large 4 litre dust capacity, you can clean for much longer without having to stop to empty. 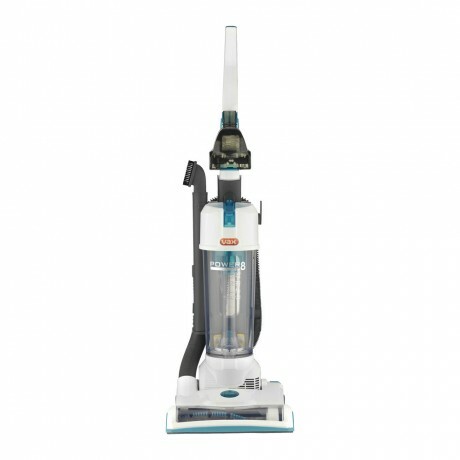 Its longer reach hose and cord also mean you can clean multiple rooms without stopping to change the plug, so you can clean your home much more efficiently. 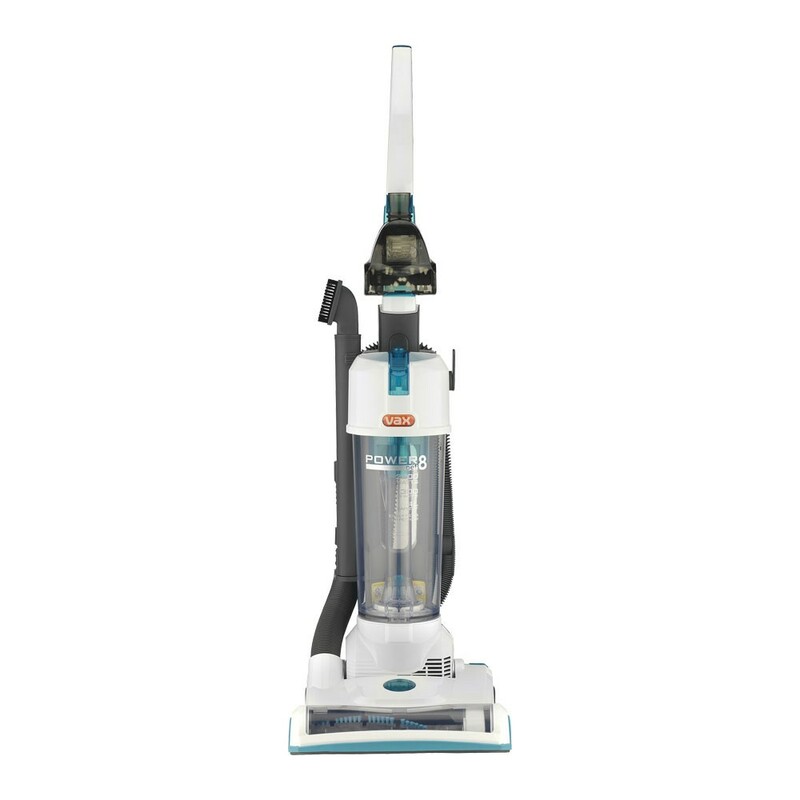 The Power 8 also features an antibacterial HEPA media filter to help remove dust particles, allergens and pollen.